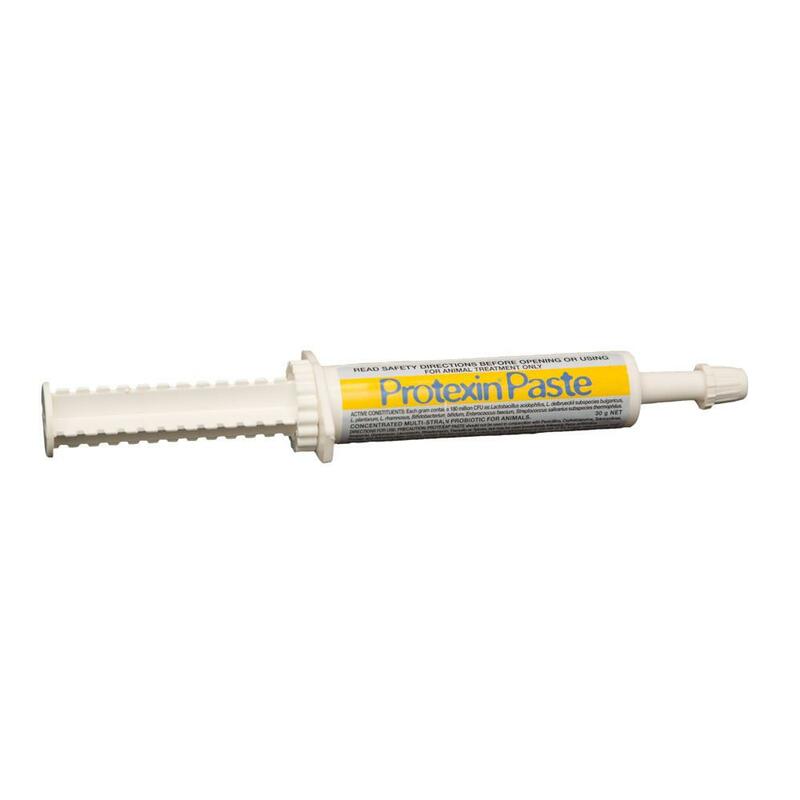 Protexin Paste 30g is a live microbial feed supplement which improves intestinal balance in canines and felines. In a new paste form! Protexin is a live microbial feed supplement which improves intestinal balance. Useful during intestinal dysfunction such as diarrhea and following antibiotic therapy and periods of stress.